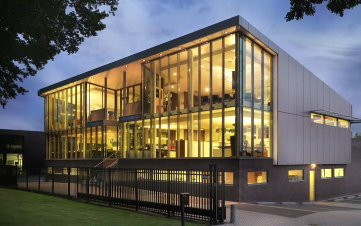 Philips Innovation Services recently invested in a new very flexible SMD line from ASM-Siplace, supplied by Partnertec. 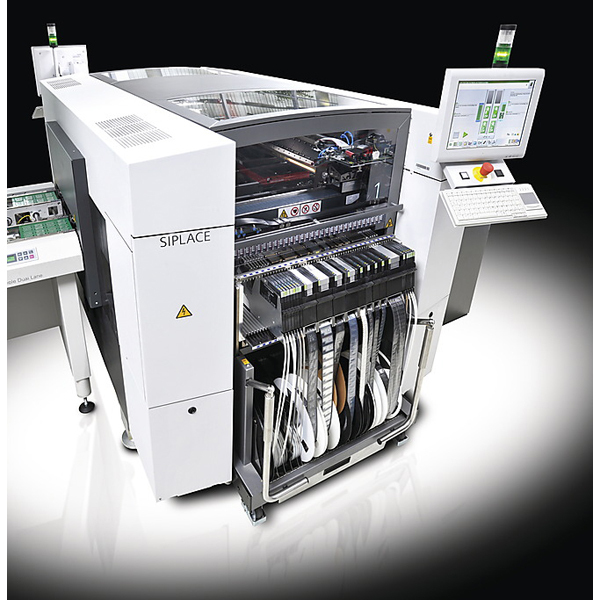 The line consists of three ASM SIPLACE SX1 machines, offering ultimate flexibility and accuracy at high speed. During extensive testing in München, ASM proved to them that the equipment can reliably mount Philips Innovation Services smallest 03015 components to date and that teaching and mounting their most complex devices worked very well. Philips Innovation Services was also very impressed with the machines flexibility and vision systems. The new SMD line offers 360x 8mm feeder positions. 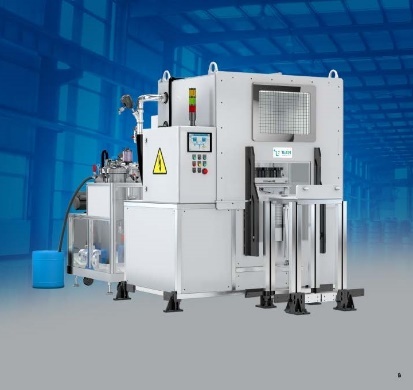 Speed can easily be field upgraded to more than double the output by adding extra placement heads to the machines. The currently selected combination of placement heads allows Philips to mount the widest imaginable component range, from 0201_metric to 200_mm_x_125_mm size and 40_mm height. The new line allows Philips Innovation Services to run fast prototype production and large series production in the same line. The smart software and intelligent feeders assure quick set-up and fast change over and gain an optimized output – in combination with the traceability software. Philips Innovation Services can now fulfill all customer needs and is ready for the future. We already installed the line and Philips Innovation Services is now ramping up production.